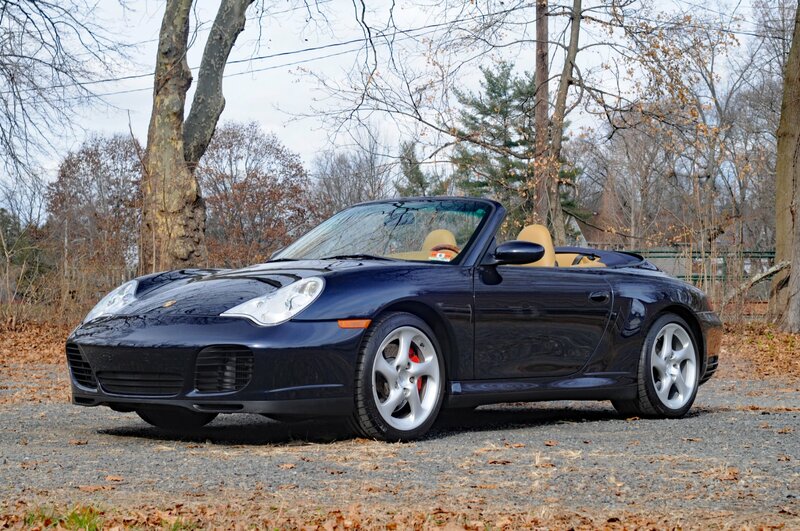 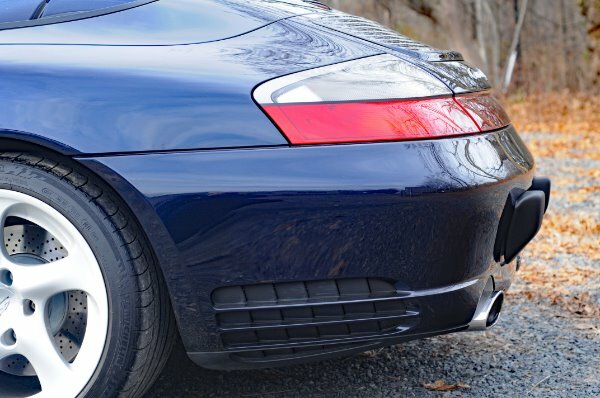 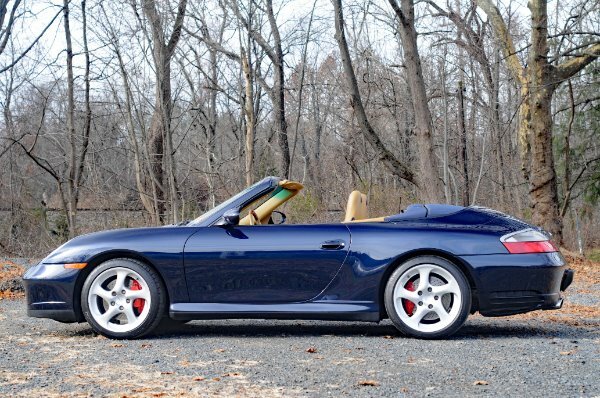 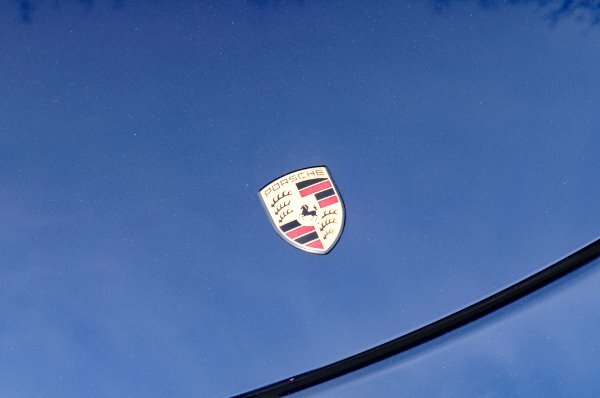 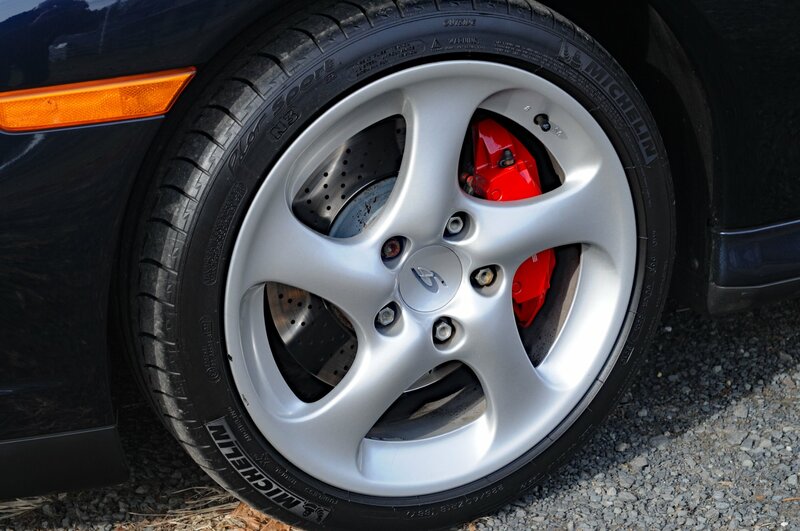 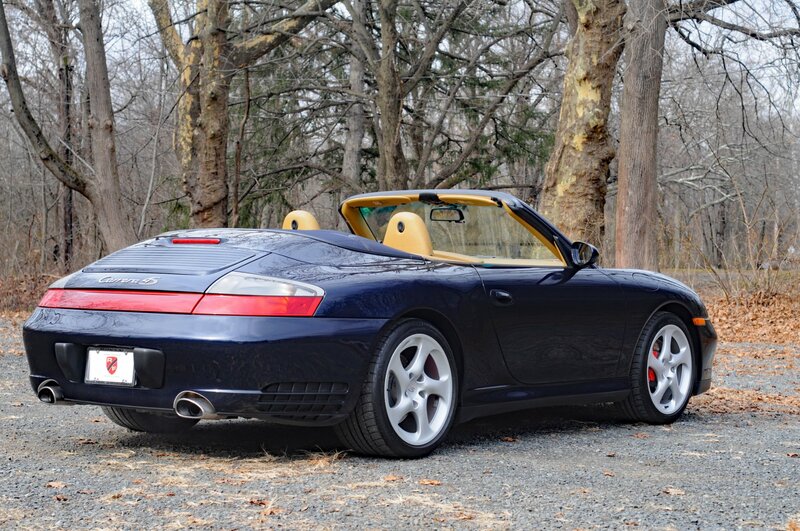 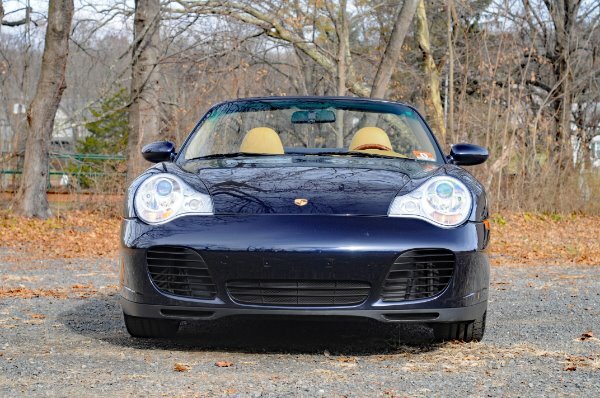 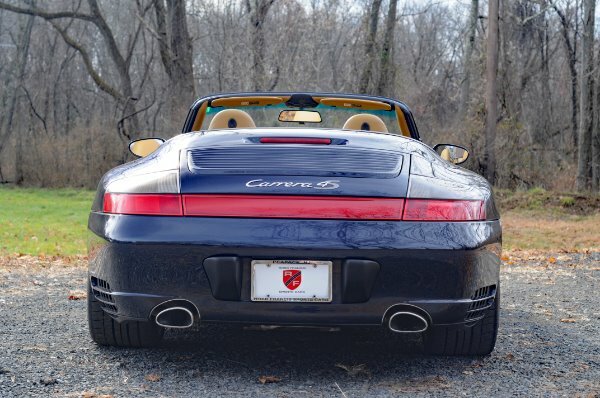 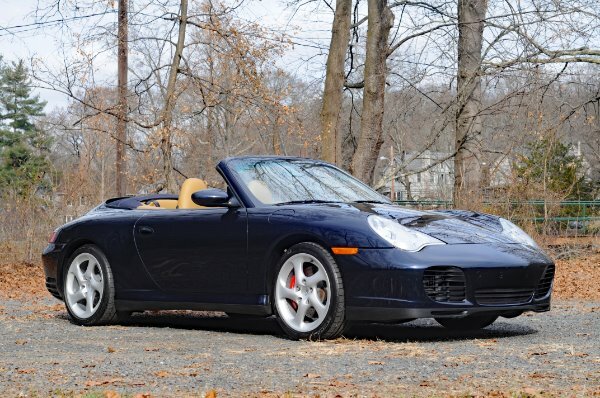 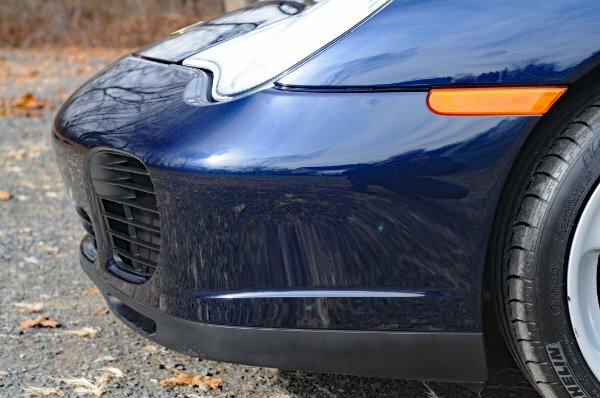 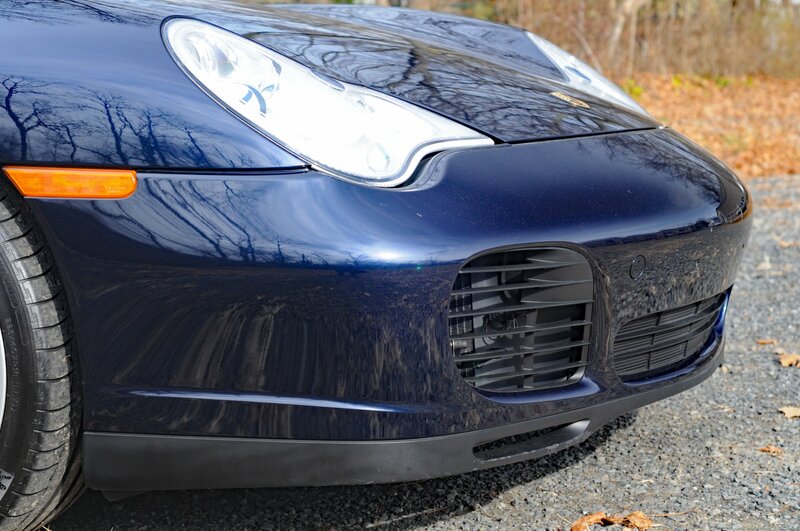 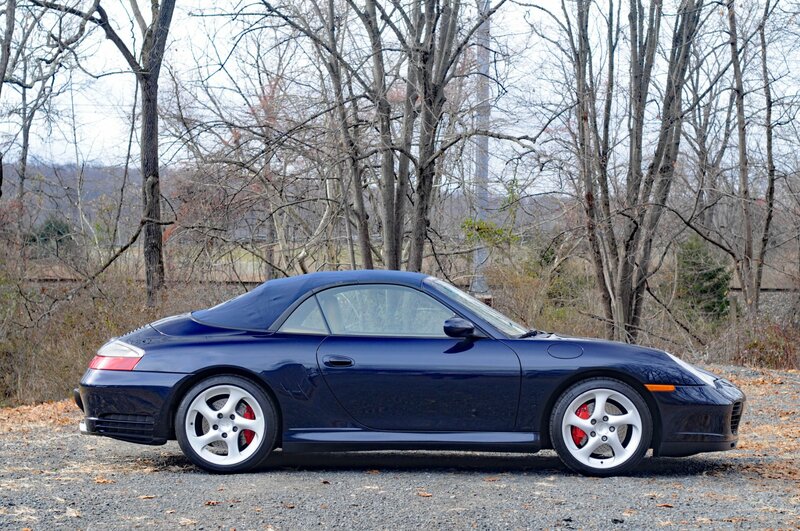 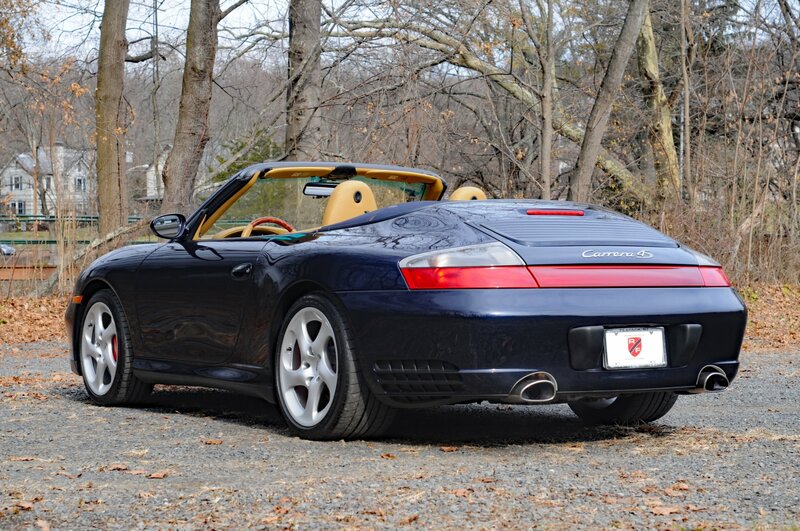 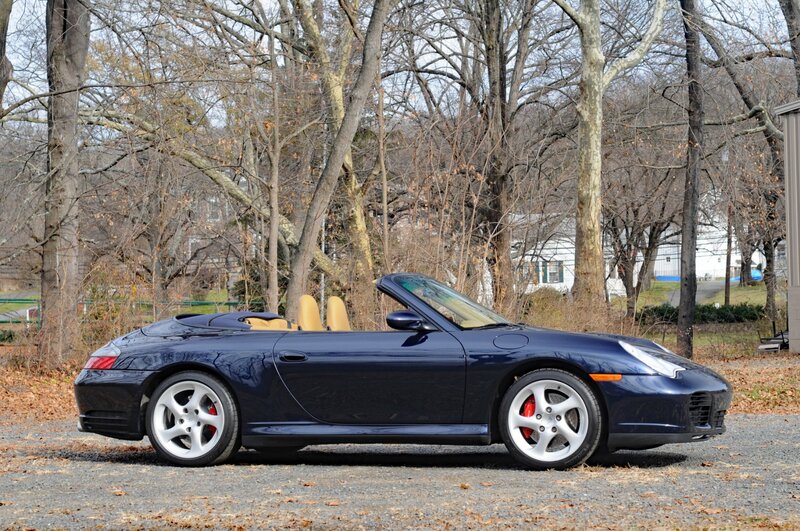 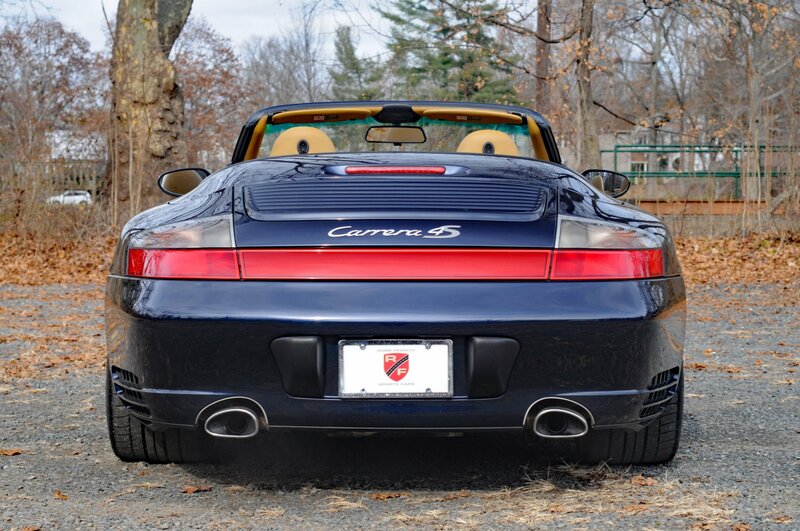 We are extremely excited to offer this one-of-a-kind 6-speed manual 2004 Porsche 911 Carerra 4S Cabriolet, finished in Midnight Blue Metallic over a flawless Savanna Beige Full Leather Interior with just over 30k miles and a clean Carfax report available on our website for your convenience. 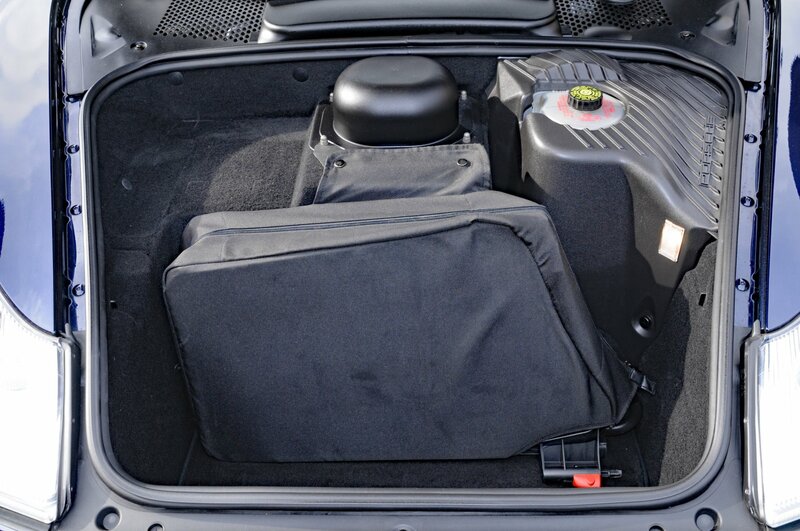 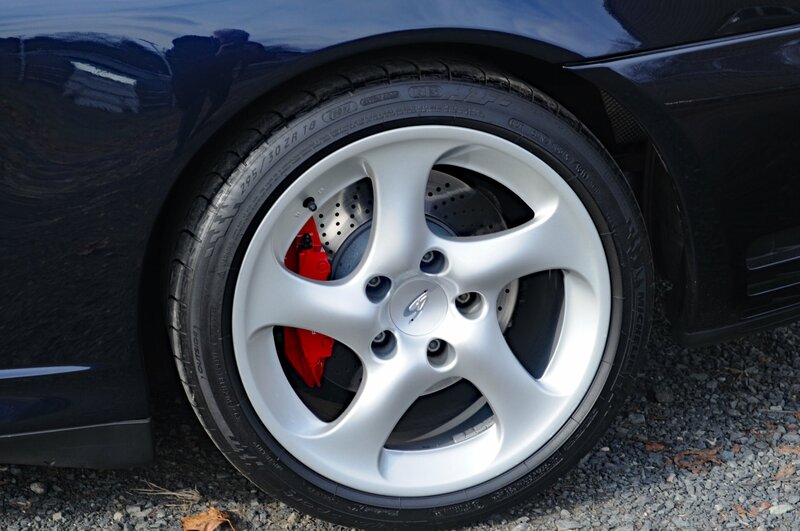 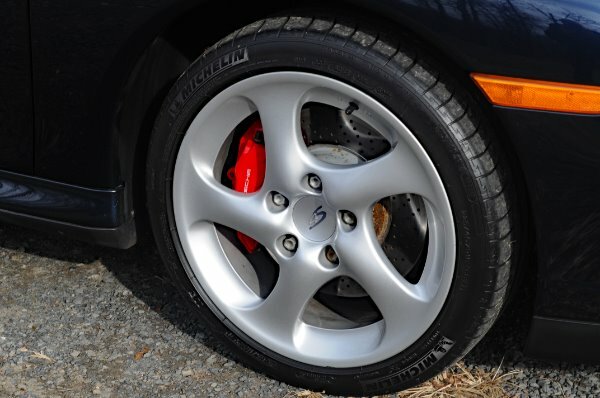 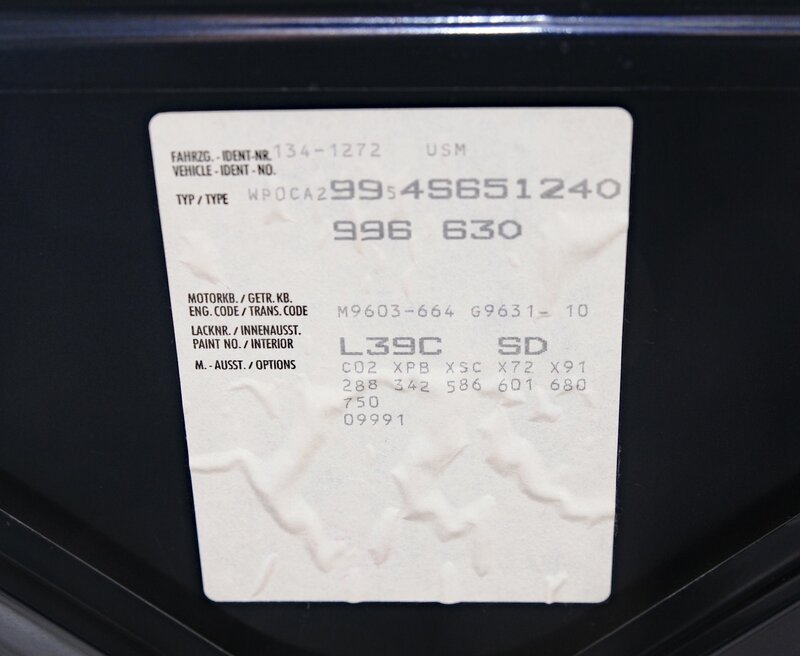 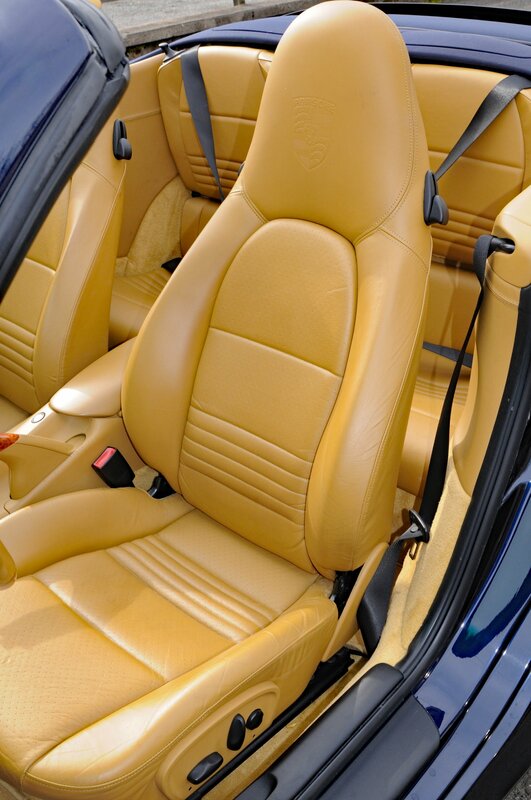 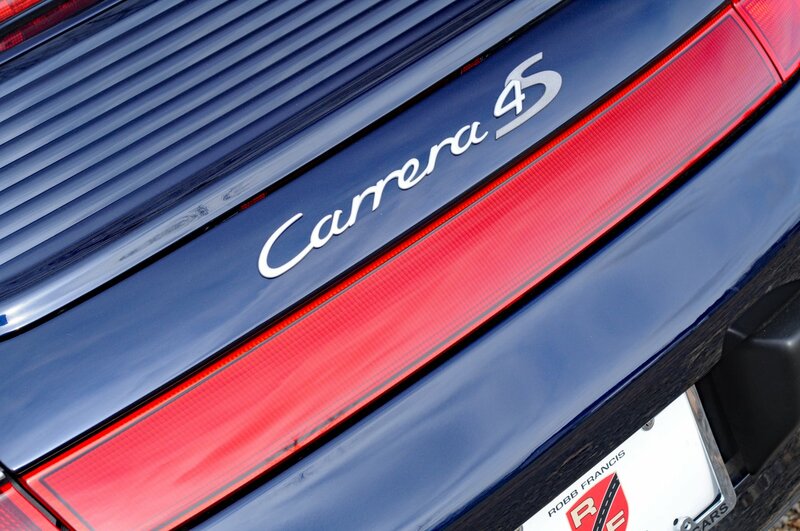 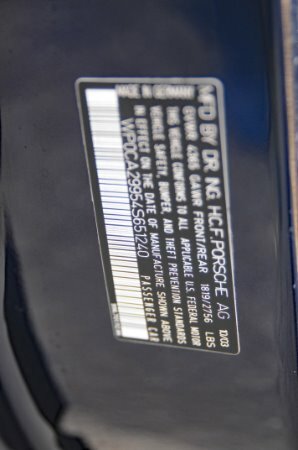 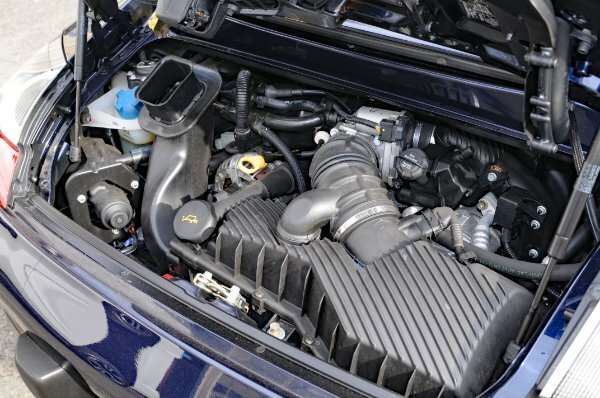 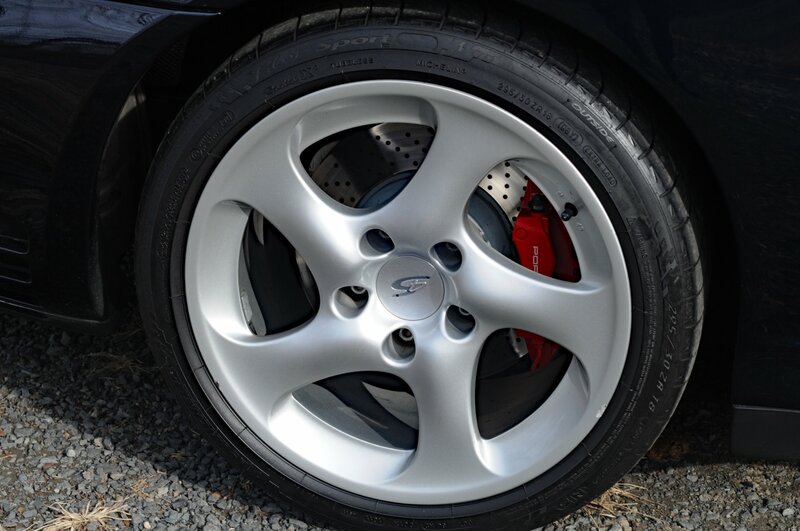 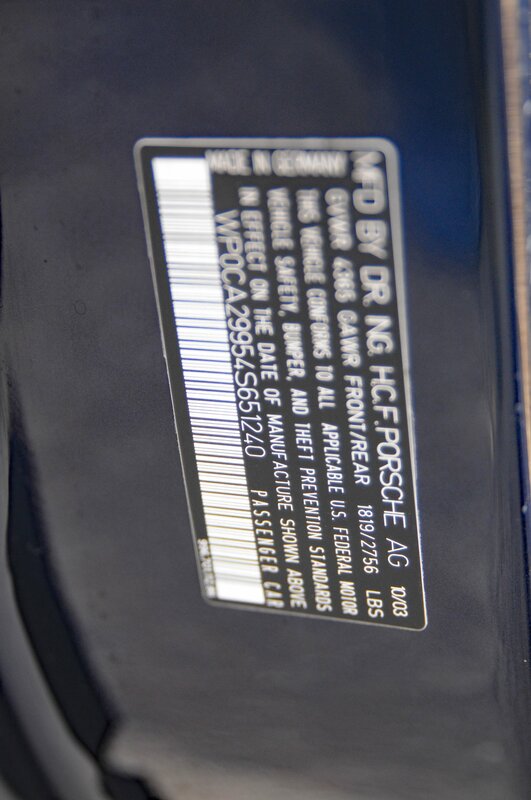 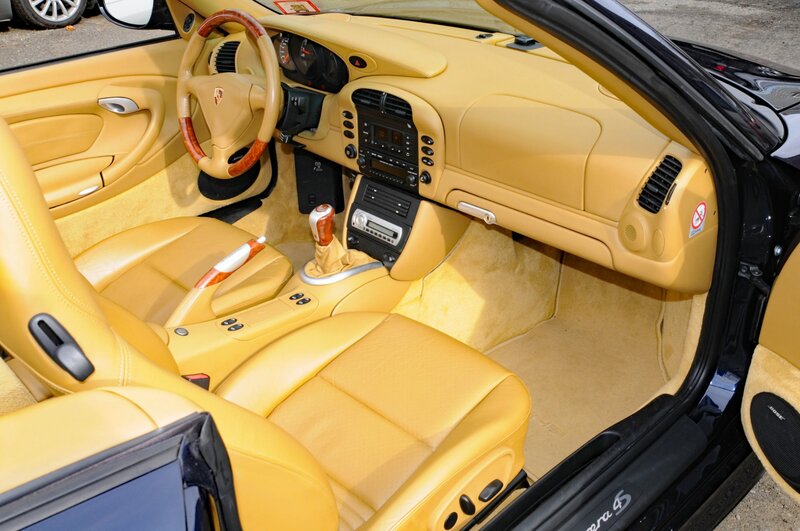 The build sheet on this 996 C4S Cabriolet speaks for itself! 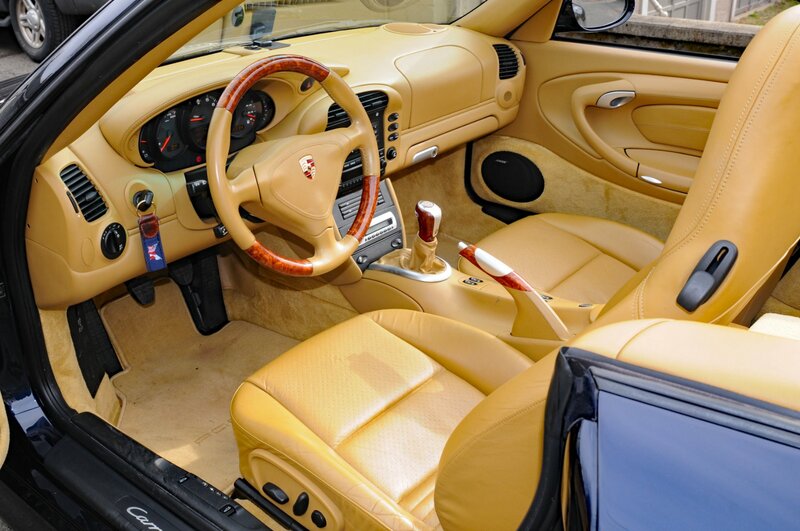 - This is an extremely clean example with no excuses. 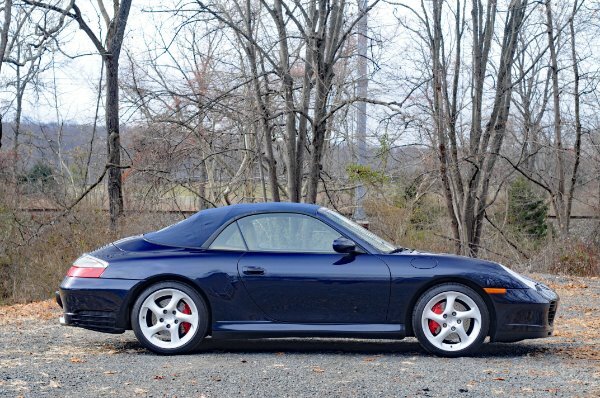 Locally owned since March of 2007, this 996 C4S Cab has been very well maintained with no expenses spared by it's previous owners. 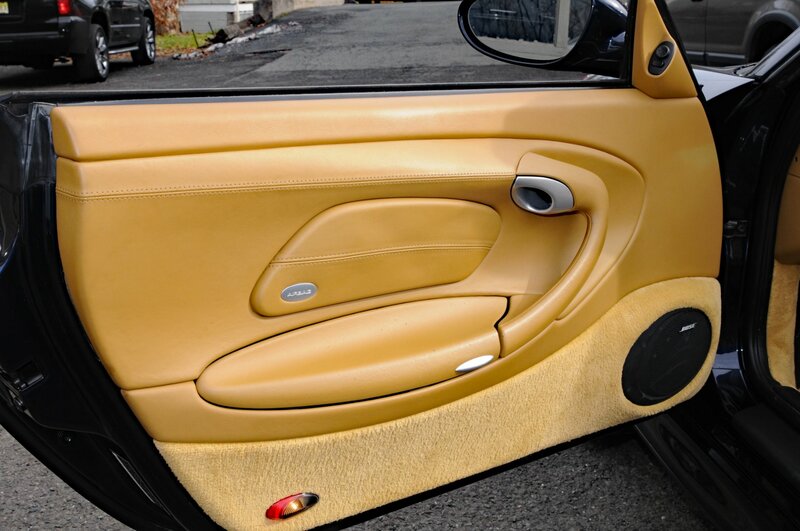 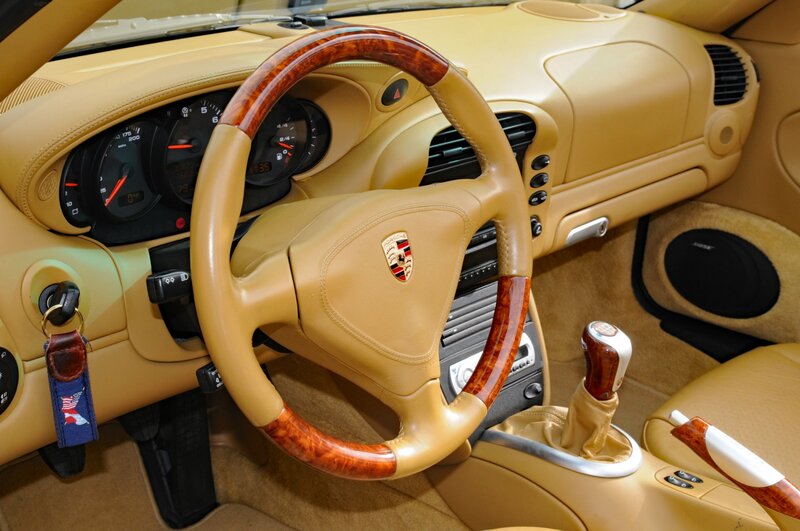 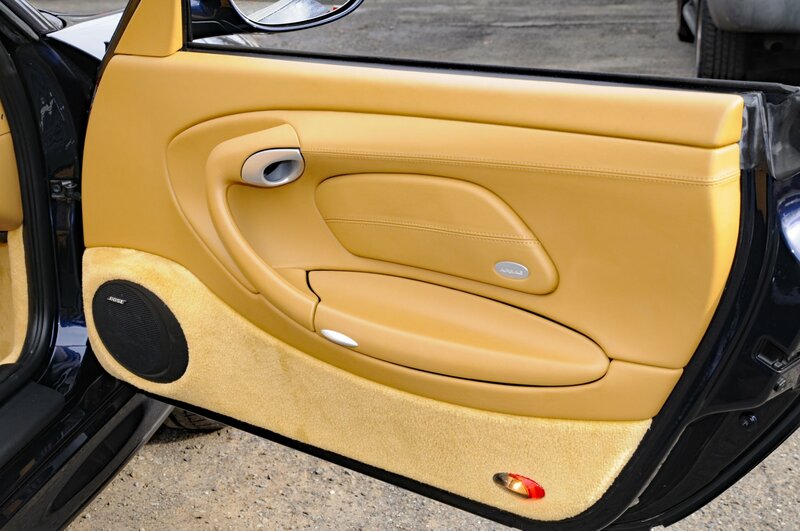 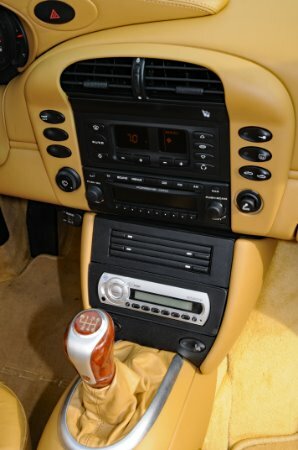 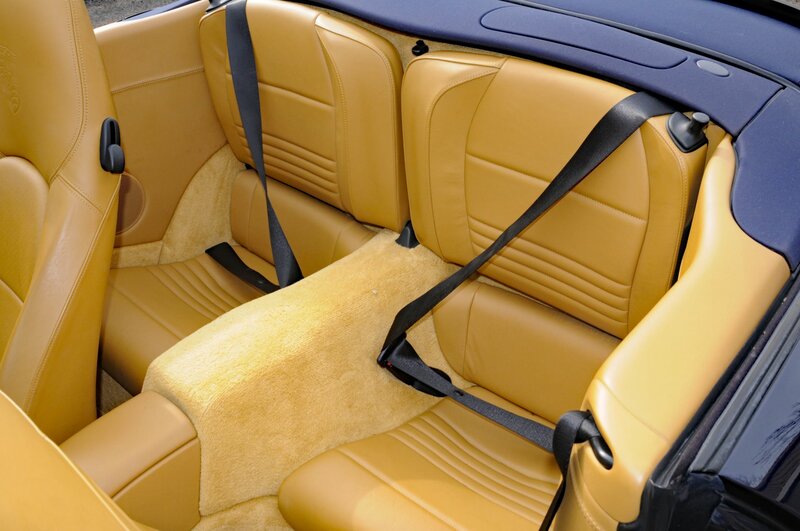 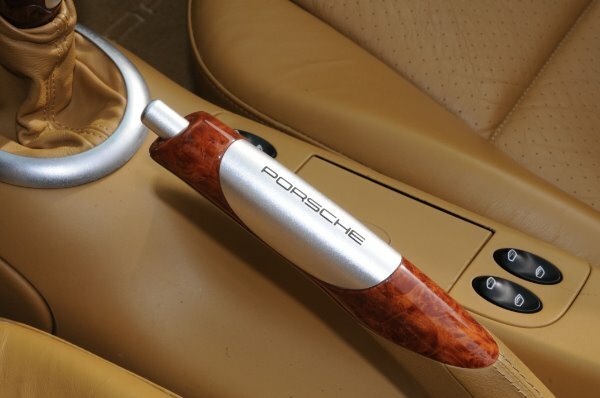 Notable options include Savanna Beige Full Leather Interior, Metropol Blue Top, 3-Spoke Steering Wheel in Wood/Leather, Parking Brake and Shifter in Wood/Aluminum, Porsche Crest in Headrests, Xenon Headlamp Package, Bose High-End Sound Package, Savanna Beige Floor Mats, Heated Front Seats with Lumbar Support Driver Seat, and more! 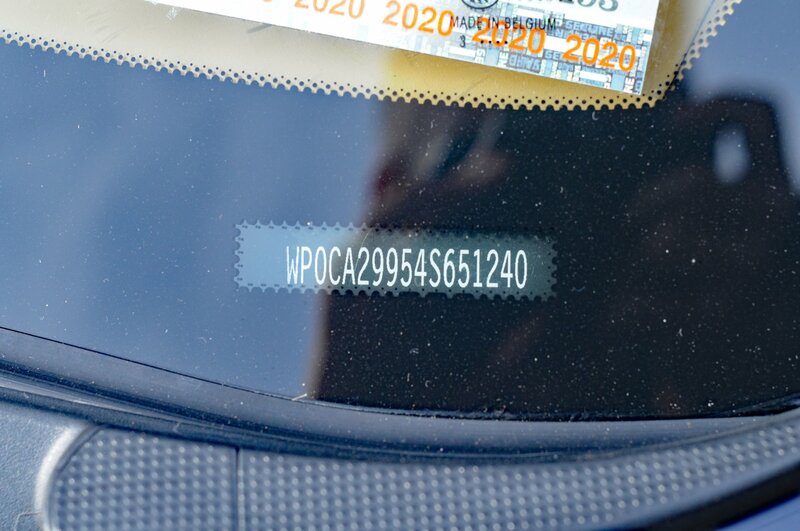 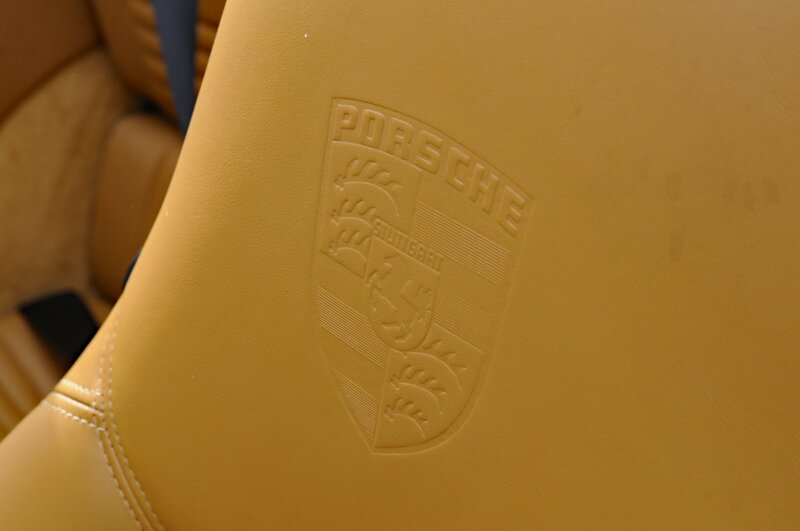 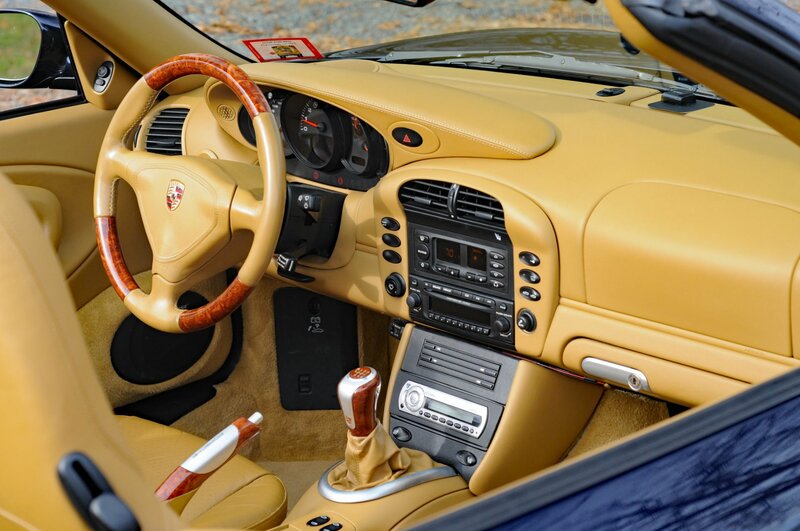 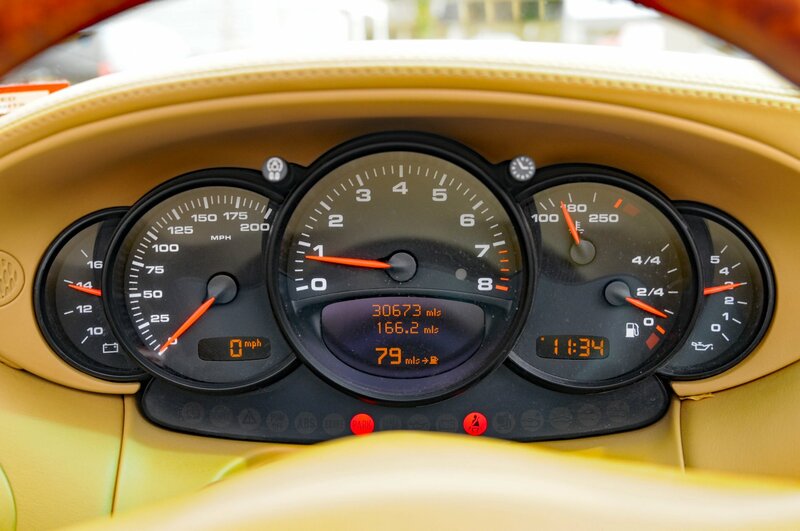 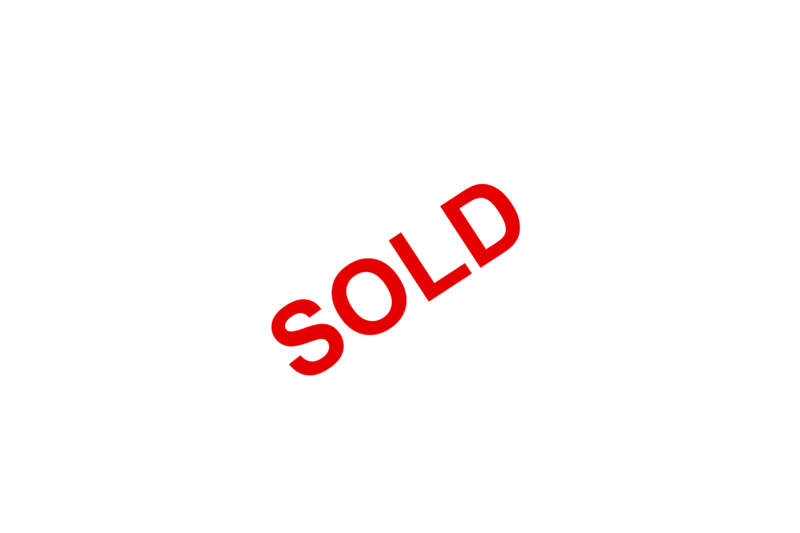 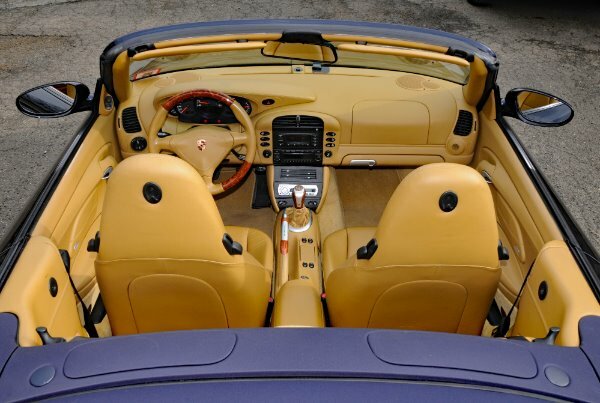 - Our 996 C4S Cab had a sticker price of $97,930.00 back in 2004, which equates to $131,044.75 in today's money - this was, and will contiue to be a very desirable spec for a 996 C4S Cabriolet. 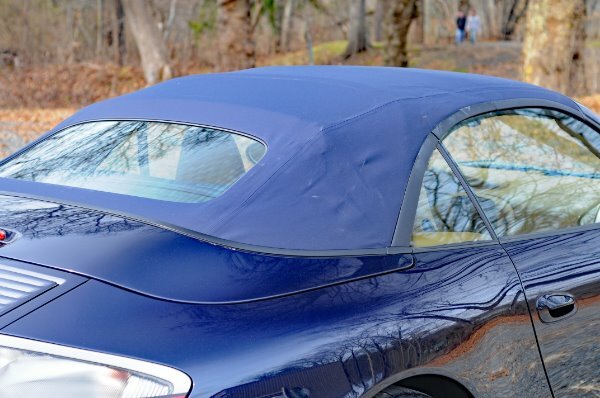 - Both the interior and exterior are in phenomenal condition, and the beautiful Midnight Blue Metallic paint looks amazing in any shade of light. 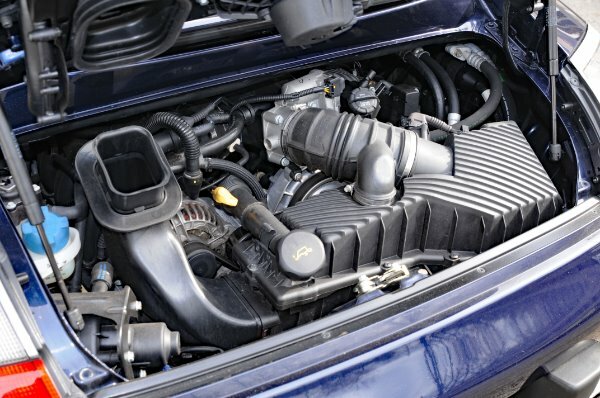 The car is turnkey and ready to go, it drives straight as an arrow, handles razor sharp, and the 3.6 flat-six watercooled engine pulls very hard without skipping a single beat. 996's are an extremely great value, especially the widebody cars (996 C4S, 996 Turbo), and this example is certainly no exception. 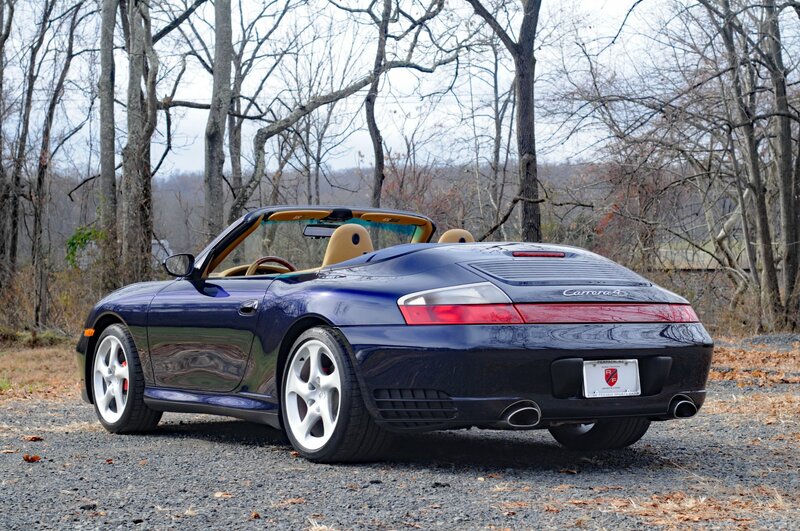 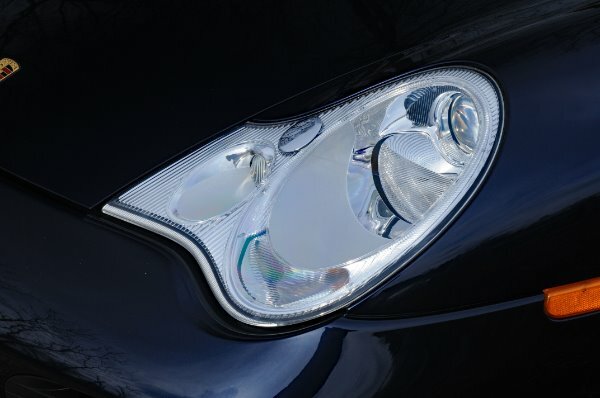 - Call or email us today for more information about this very special 996 C4S Cab!